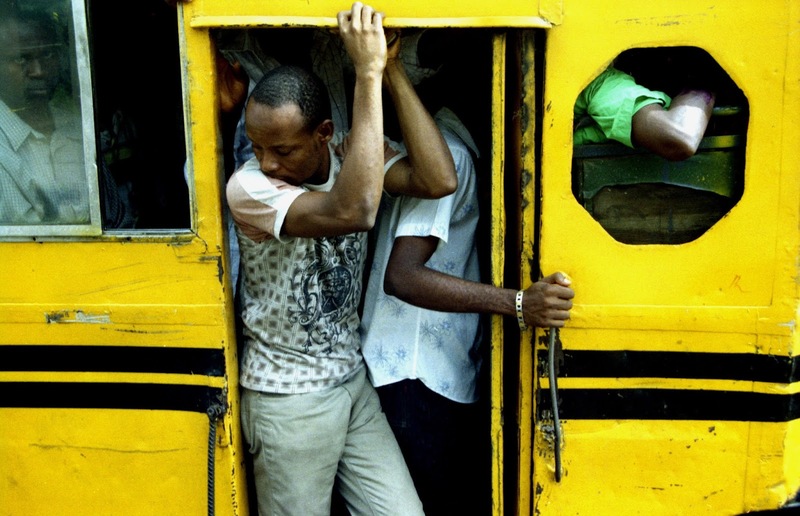 Is this the beginning of the end for the iconic molue buses in Lagos? Lagos State Government said that it will no longer allow the operators of 911 buses, popularly known Molue” from plying routes on Lagos Island. The General Manager, Lagos State Traffic Management Authority, Mr. Babatunde Edu, disclosed this at a stakeholders’ meeting with the branch chairmen of the Lagos Urban Bus Owners Association of Nigeria (LUBON). Edu said the new directive had become effective since August 19, urging operators to comply with it. He said no Molue bus should cross any link bridge into the Island, such as Third Mainland, Eko and Carter Brides, as they could no longer operate in the Central Business District. He explained that the decision was taken due to government’s determination to ensure adequate monitoring of commercial vehicles’ operations and compliance with traffic rules and regulations. He said, “Though the Lagos State Government was supposed to have commenced enforcement last month, but being a responsive and responsible government which believes in enlightenment before enforcement, we therefore decided to shift the enforcement to this month,” he said. Edu stated that LASTMA had been mandated to ensure strict directive and compliance and impound any such of vehicle that flout the rule after the September 4 deadline. He said the buses could however perform their operations in other parts of the state aside the restricted areas.